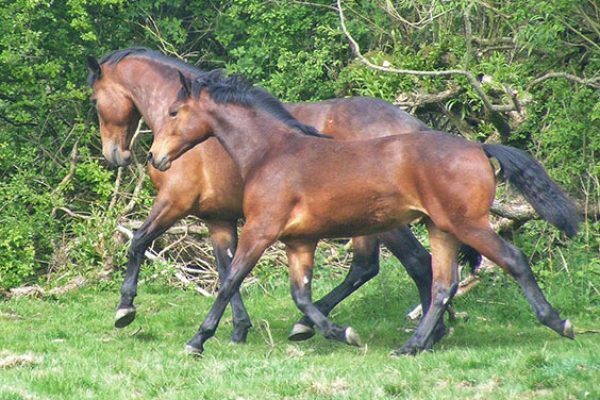 A project to ensure the conservation of Britain’s native breeds of horses and ponies has received a boost with a donation from The Prince of Wales’s Charitable Foundation. 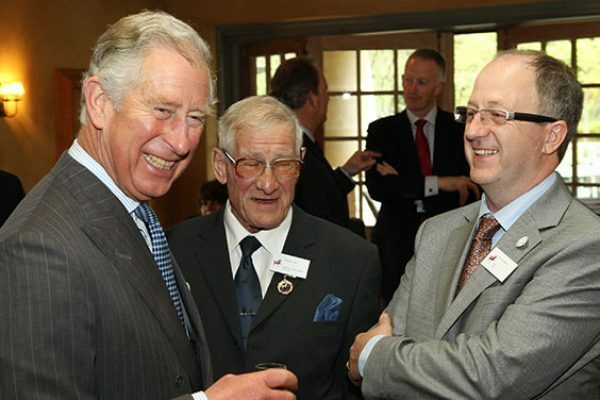 In his role as President of the Hackney Horse Society (HHS), His Royal Highness has made a donation to the £1.5 million Equine Gene Bank appeal which has been launched by the Rare Breeds Survival Trust (RBST) of which HRH is Patron. The Cleveland Bay Stallion Carolina Boaz (2699) has been sold to The Imperial Stud of Japan. 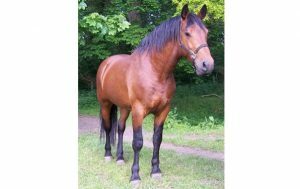 The 6 year old stallion, who holds Quality Approved breed status, is now awaiting shipment to his new home. 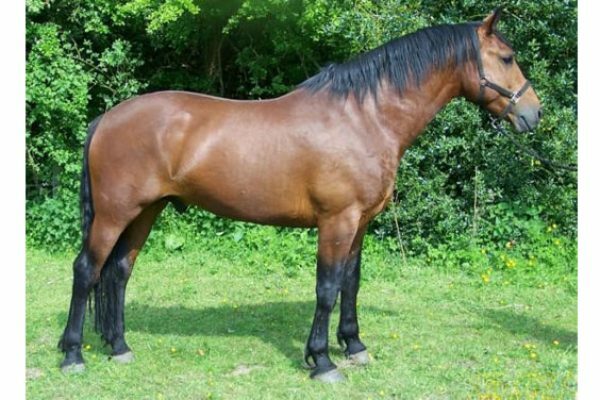 Bred by Mary Hardman of Stiperstones, Shropshire and sold by Helen January of Mold, Clwyd, Wales, this young stallion joins a long list of Cleveland Bay Stallions sold to the Imperial Stud over many years. Carolina Boaz replaces the North Yorkshire born Cleveland Bay, Botton Grove Brigand, who passed away recently. The Cleveland Bay Horse is rarer than the giant panda says census. The table below shows the numbers of Cleveland Bays from completed census forms to date (10th September 2013), currently living in the UK and Overseas. The Overseas category includes North America, Australia and France.